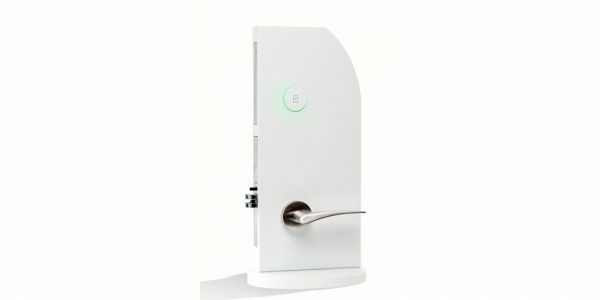 We provide our customers with the most advanced electronic locking solutions for senior housing including Radio Frequency Identification (RFID) compatible locking technology, as well as a range of innovative and stylish electronic locks. 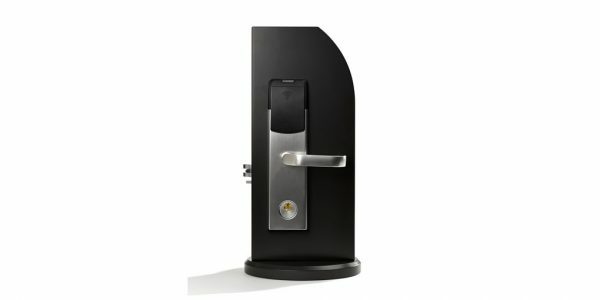 Designed according to the most demanding ANSI grade 1 standards, our electronic locks have been tested on more than 1 million openings. 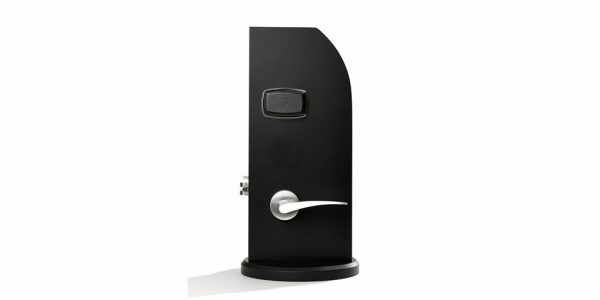 Based on a heavy-duty mortise lock case and a solid escutcheon, the lock is as solid as it is secure. Stainless steel handles compliment the lock along with self-lubricating bearings which ensure genuine quality and sustainability. Since 1979, research and development have been a critical element for us in finding new solutions for the future. By working together as a team, using our learning experience from the market and combining it with our know-how, we can develop tomorrow’s solutions. The modular construction makes it easy to change and service parts without replacing the complete lockset. 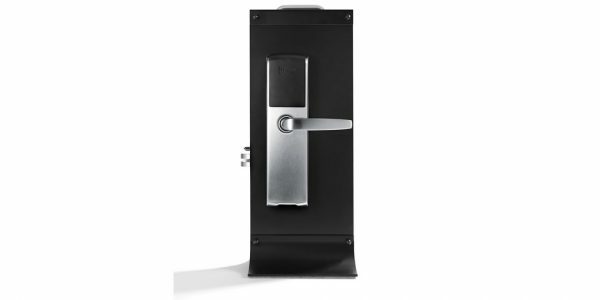 Due to our future-proof systems, the lock software can be upgraded in the field at any time when needs change without changing or removing any hardware.